By now you’ve mastered the art of sending a weekly newsletter to your entire subscriber list. 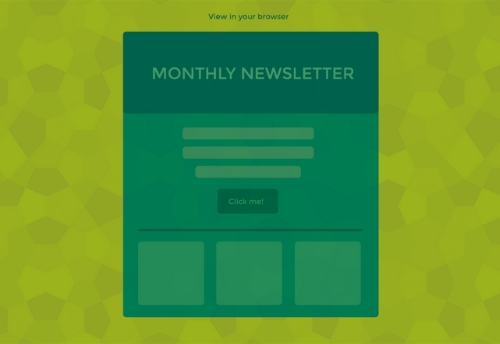 Your newsletter is an easy to read email that has established and maintained customer-brand relationships directing traffic to your website ­­– each section of the email dedicated to a particular topic (read more about the elements of a successful newsletter here). But what happens when your newsletter’s open rate starts to decline and you realize that your audience isn’t all the same, therefore should not be targeted the same? How do you use email to segment your audience in efforts to keep engagement high, and help you optimize your sales and marketing funnel? Let’s take a look at five different email strategies outside of the weekly/monthly newsletter sends you can easily implement to help elevate your marketing efforts. What journey, if any, do you take your subscribers through once they sign up to receive emails? If you haven’t put your subscribers through an onboarding email series, now is the time to start implementing one for all new subscribers. 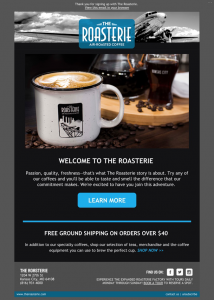 Like in the case of Kansas City coffee staple, The Roasterie, an eight-email Welcome series was the perfect implementation for anyone signing up to receive their emails through their homepage, at checkout, or while accessing their Wi-Fi at all of their café locations. Starting with the first email sent immediately after signing up for their email list, The Roasterie takes you through an introduction journey, setting up the expectation of what the subscriber has signed up for, showcasing the different ways to connect with the brand, providing them history, discounts, as well as serving their audience with education opportunities. When building a brand and creating a loyal following, taking the approach of educating your audience is always a right step to take. Proven Winners®, brand of premium plants and products created to help gardeners at every level succeed in growing healthy, beautiful plants, created Grower News, a grower and retailer-focused monthly consumer press outlet. So what’s the value of an educational email like this? Delivering their subscribers – plant growers and nurseries – content ideas, up-to-date information on new plant varieties, culture tips from Proven Winners® team of experts, valuable retail programs, special sneak previews, article ideas and more. All geared towards education while converting the subscribers to articles on the website. Say you have a list of hundreds of thousands email contacts you haven’t reached out to in a very long time, and you would like to start communicating if them again. How do you go about this? On average, emails lists decline by around 22% every year (or as high as a quarter for B2B email addresses), so starting with a list cleanse is the way to go. Also, as mentioned on the Re-Permission Campaigns for Aged Lists, there are consequences to sending emails to an old, unclean list. 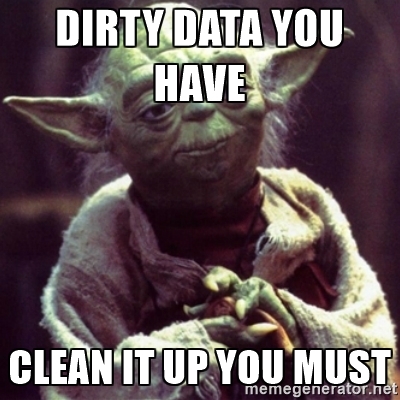 According to Litmus, “Data quality is one variable ISPs look at when deciding what to do with your emails. 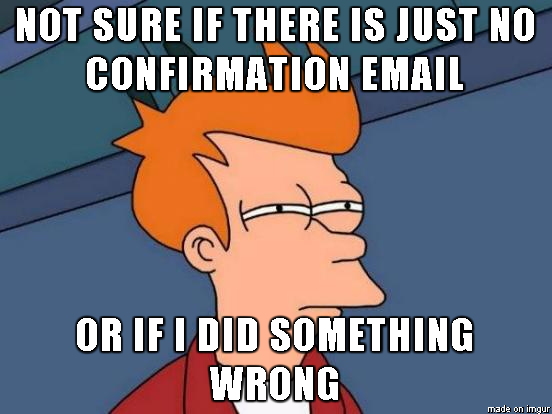 If an email list is clean of invalid data, and other variables like IP reputation, content, and engagement are strong, an email message is likely to reach the inbox. However, as the quality of an email list worsens, the likelihood of that message being junk-mailed or blocked altogether increases.” Cleaning your list before sending will allow you to purge hard bounces, some of which may have been converted into inactive accounts or even spam traps. Sigh. Now that you have a clean list, it’s time to say, “Hello” again. 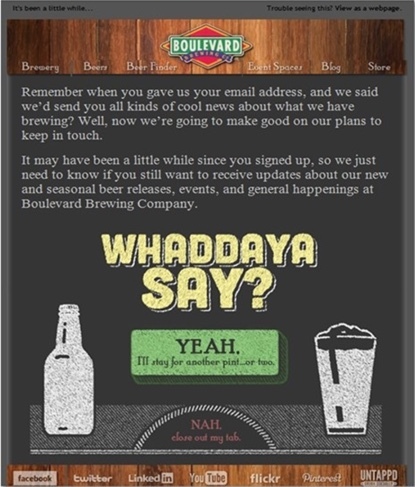 One of the best re-permission campaigns we have worked on has been one for Boulevard Brewing Co.
Over the years, Boulevard Brewing Co. had been collecting email information for all fans and attendees without an email content strategy in place, therefore, they were collecting emails through website signups, tour offerings and online store orders, they weren’t doing anything with them. So what did they do to re-engage all of those fans whose emails they had been collecting over the years? Boulevard Brewing Co. sent out an email with clever content stating why they were contacting them and what the expectation is moving forward, giving the subscriber the option of staying on the list, or opting out of it. 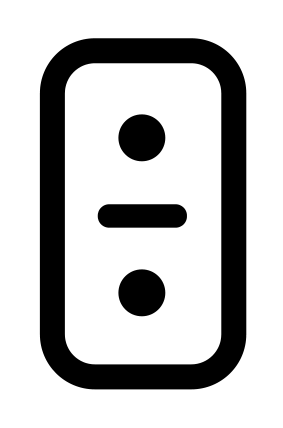 If you chose to stay engaged, you were prompted to filling out information – confirming you emails, name, birthday, zip and your favorite Boulevard beer. This re-engagement campaign resulted in a 50.6% unique open rate, 38.1% unique click-through rate and 35% conversion rate. 92% of people who engaged converted to the landing page. So what do you take from this? Acknowledge you have been absent for a while, set your subscribers’ expectations and follow through. If they are willing to engage, don’t be afraid to ask for some additional information. Sent to all customers who place items in their cart valued at $98 or higher but don’t complete a purchase, Proven Winners® implemented an abandoned cart email series earlier this year in efforts to aid with some of the top reasons people abandoned shopping carts while shopping online. Currently set up as a single email campaign, customers receive an email with a detailed description of their cart three hours after abandoning their cart. If a change reflecting $98 or higher is made to the, but no purchase is completed, you are sent a new email. Since the start of this campaign, Proven Winners® has seen an average of 48% unique view rate and 13% unique clicks. Want to walk through the elements of an abandoned cart campaign in real time? Drop a t-shirt in your cart and we’ll send you what to say and where to say it every step along the way! There is no worse sense of unsureness than making a purchase, or signing up for an event or task, and not receiving a confirmation. Businesses rely on transactional email to deliver time critical messages to its audience and once purchased, to confirm the sale. According to RareLogic Inc., Order or Purchase confirmation emails have some of the highest open rates in the industry. According to Conversio, the average open rate for transactional emails is less than 18%, yet order confirmation emails have an open rate of 70%. 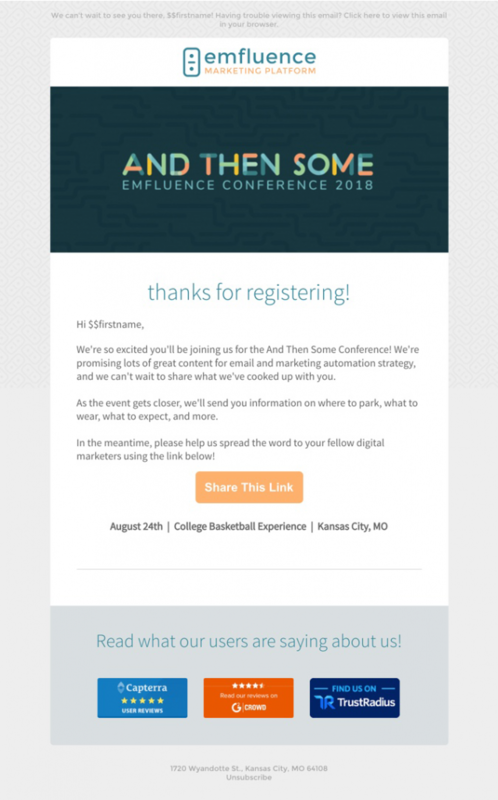 In this example, we see how emfluence not only provide the audience with a confirmation of the action that have taken – in this case registering for a conference – but also take the opportunities to personalize the email, provide a recap, set expectations, and add call to actions – sharing, and writing reviews. Know your audience – Segment your audience and see what topics will best benefit each segmented list. Plan your campaigns – Answer the question, what will I be providing my audience? Design and create relevant engaging emails – Compose engaging content that is formatted in an easy to follow and understand format resulting in your subscribers converting. 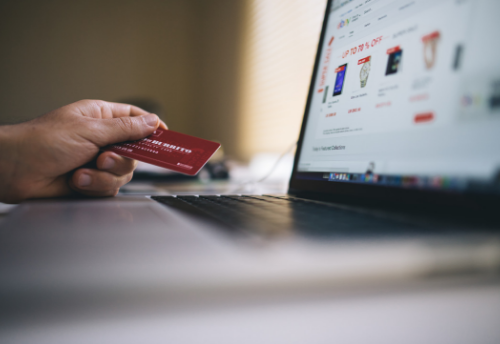 Whether it is by making a purchase, following your business on social media, providing you with additional personal information, or attending an event you are promoting. Execute and review results – Be always evolving. What works today may not work tomorrow. Be willing to test and analyze, and apply changes to the results from your findings.